Container - basic unit of transport or storage, used in transport logistics. 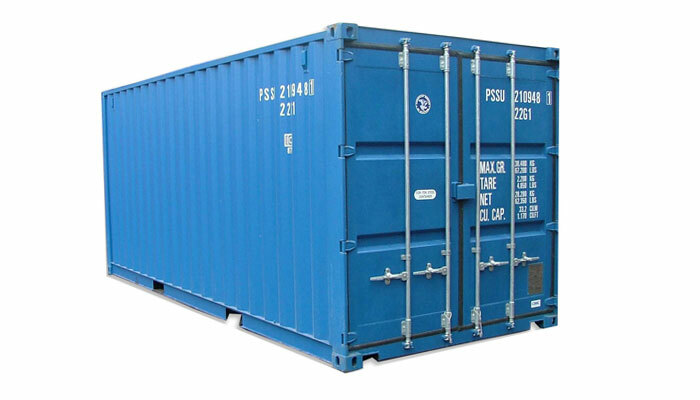 Containers are made of different materials and shapes, but the most widely used universal containers. Container for general purpose. 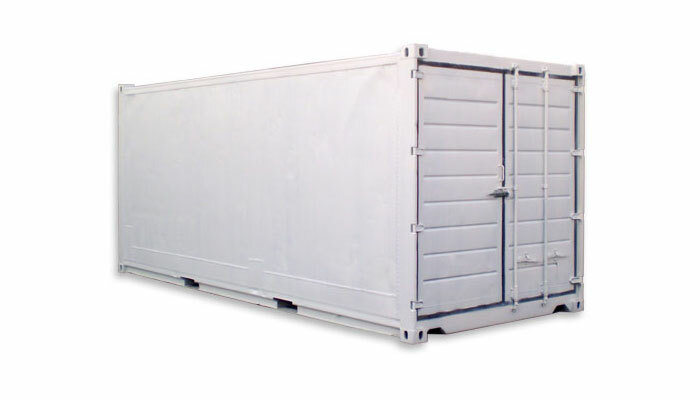 (ISO 1496/1): The container is completely closed and dust and water resistant having a rigid roof, rigid side walls, rigid end walls having at least one end wall of the door and intended for transportation and storage of a wide range of goods. 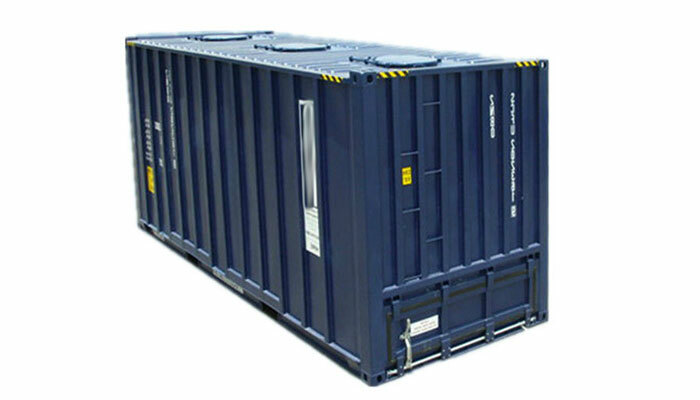 Container for general purpose (ISO 1496/1): The container is completely closed and dust and water resistant, having a rigid roof, rigid side walls, rigid end walls having at least one end wall of the door and intended for transportation and storage of a wide range of goods. 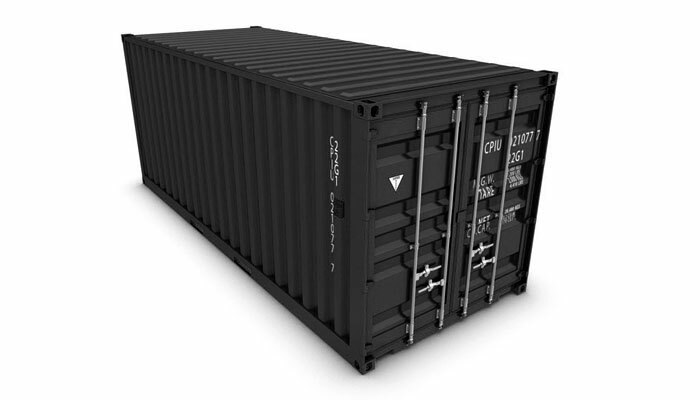 Containerfor general purpose (ISO 1496/1):. 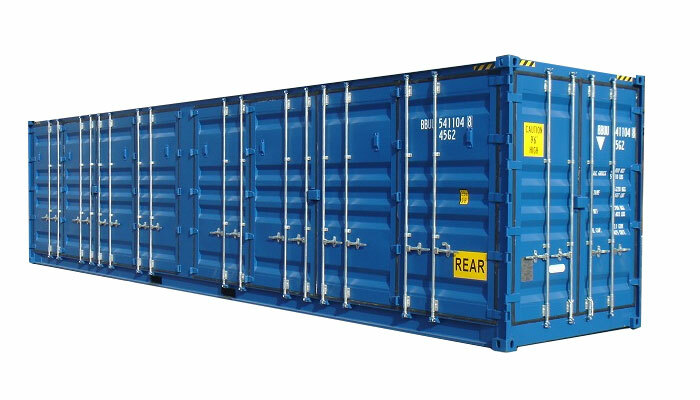 The container is completely closed and dust and water resistant, having a rigid roof, rigid side walls, rigid end walls having at least one end wall of the door and intended for transportation and storage of a wide range of goods. Open top container [ISO 1496/1]: container, similar in all respects to the container for general purpose except that it does not have a rigid roof, but could be retractable or removable flexible cover, for example made of canvas or plastic, or reinforced plastic material and is usually supported by folding or removable roof beams. 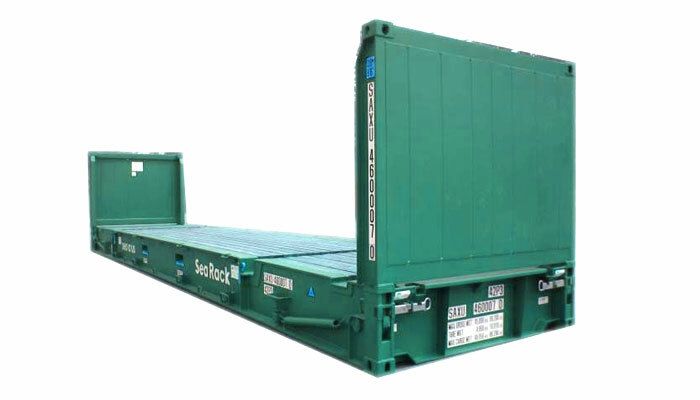 Such containers may have a removable or hinged upper end rails on their end doors. 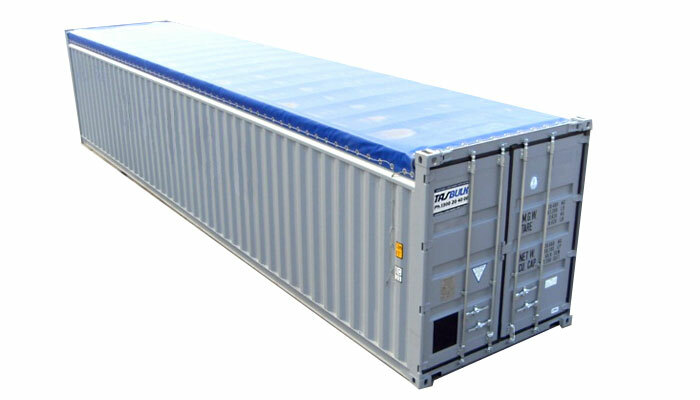 The container, which has no side walls, but having the same base as the container platform. 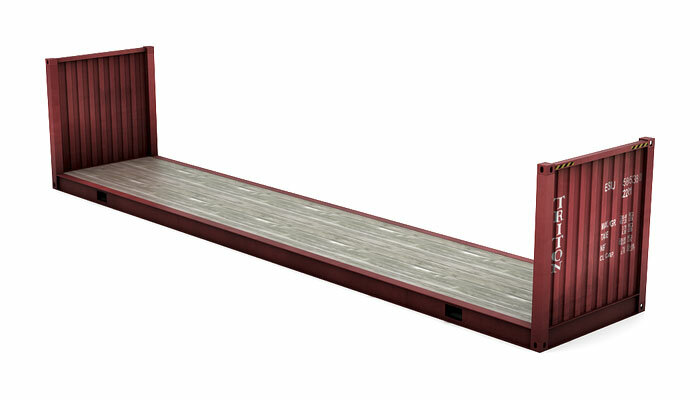 This general term is applicable to any generic container that does not have rigid sides or substitute their frames, capable of withstanding all loads, which can carry or transmit side wall of the container, general purpose, and for this reason has a base frame, a similar container frame platform. 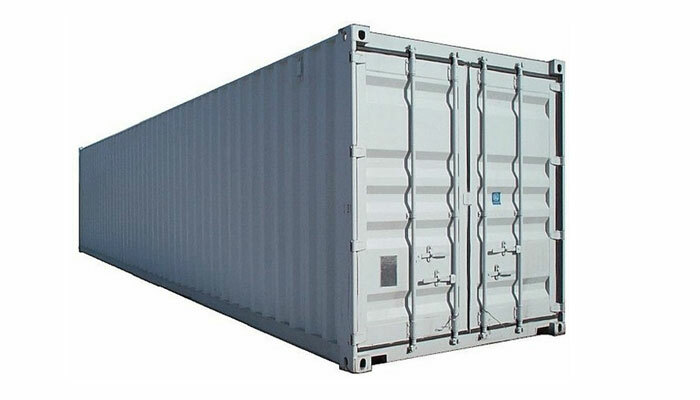 The container, which has no side walls, but having the same base as the container platform. 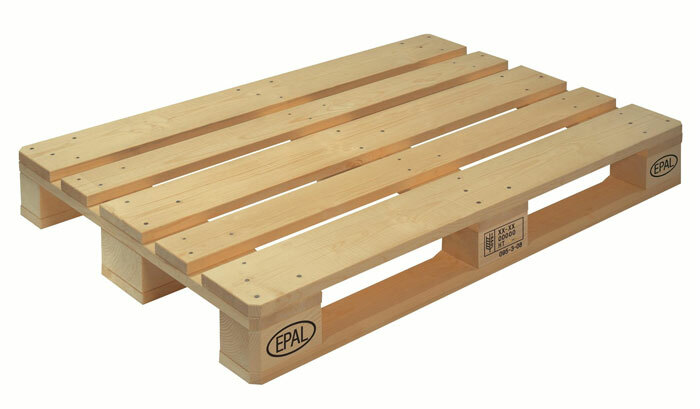 This general term is applicable to any generic container that does not have rigid sides or substitute their frames, capable of withstanding all loads, which can carry or transmit side wall of the container for general purpose, and for this reason has a frame base, a similar to frame container-platform. Sealed containers are commonly used in trade for goods that require constant temperature during the transportation time. 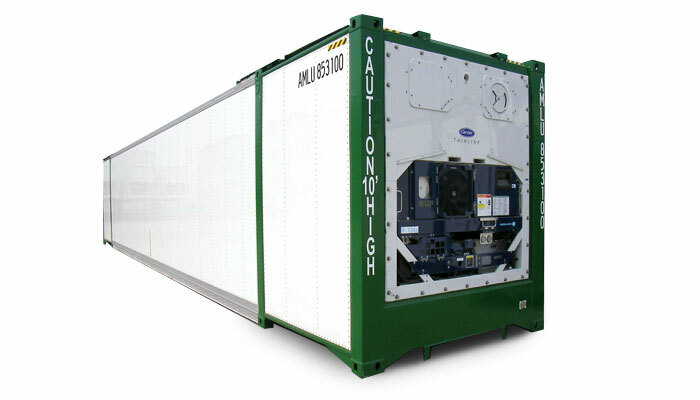 Ventilated container similar in size to a standard 20-foot containers. 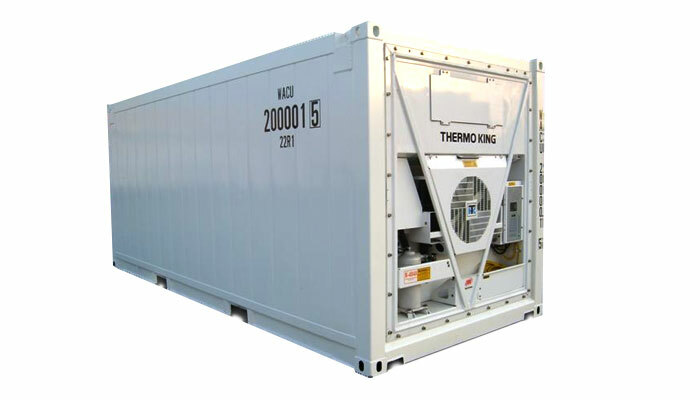 Such containers have natural or forced ventilation system and are intended for transportation of goods requiring special conditions of transportation, providing air access and the removal of condensate from the sealed container and non-hazardous vapors. 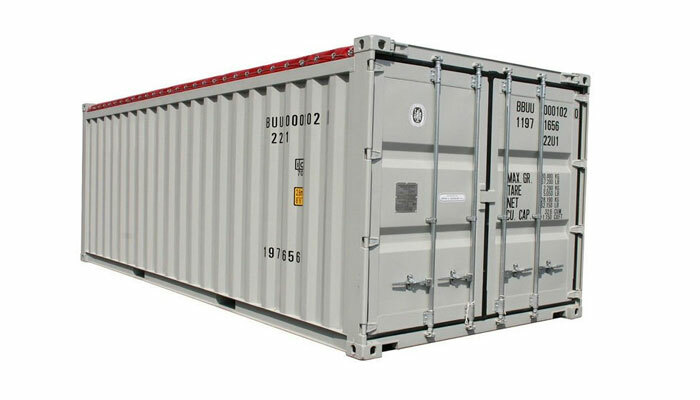 The container is completely closed and dust and water resistant, having a rigid roof, rigid side walls, rigid end walls having at least one end wall of the door and intended for transportation and storage of a wide range of goods. 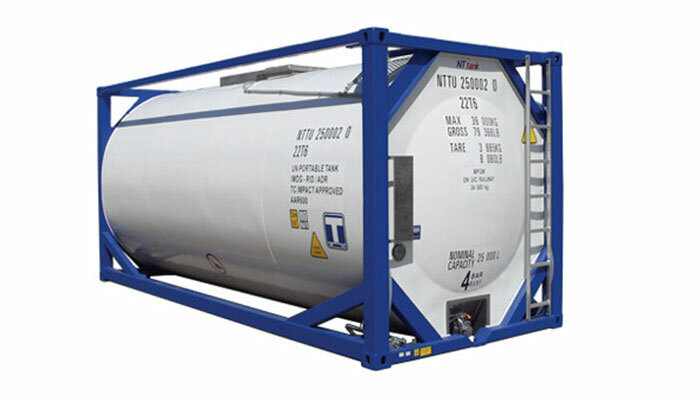 A container tank is designed to transport liquid chemicals and food products, as well as liquefied gases in three modes of transport: water (sea or river), rail and road. Carriage in tank containers is held on technology "from door to door" without an intermediate product overflow when changing mode of transport, which provides enhanced safety and security of transportation of cargo. Attention! 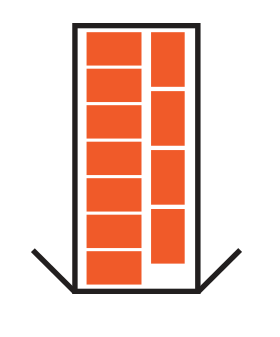 Data on the size of the container are provided for reference. The actual size may vary depending on the manufacturer.